Not Your Usual Holiday Gift Guide – But if you’re a pie maker, you’ll want to see what great gifts we have in store for you – literally – at The Pie Academy. I don’t know about you, but I find it easy, this time of year, to be nostalgic for a day when the holiday season started a few weeks before Christmas instead of right after back-to-school sales….when the terms “Black Friday” and “Cyber Monday” didn’t exist…when the only stampedes we saw on TV were the ones on Bonanza, and not at the mall on the evening news. I miss those days, when commerce seemed able to coexist with a deeper meaning to the holidays without being so tone deaf to it. I worry that it’s getting more difficult, with each passing year, for the younger generations to tune out the noise, to be fully present and warmly engaged with family, and the foods and festivities of the season. In spite of it all, I love the holiday season – the beautifully lit tree, the decorations my wife so carefully displays, the music and seasonal aromas. I love the tacit permission to slow down, watch Hallmark movies, and drink hot chocolate, which tastes fabulous even when you live on a Lowcountry island. But I’d be lying if I said I enjoyed holiday shopping. As a cook and baker, my way of bypassing the holiday shopping frenzy has always been pretty simple. In the more than dozen years of my adult life that I’ve released a new cookbook, everyone on my gift list has received a personally inscribed copy. I’m a lousy shopper to begin with, so this works out quite nicely. Everyone gets a little piece of me, and I get little gift-wrapped compliments in return – Ken, I finally tried your Curried Pumpkin-Apple Soup and it was to die for! – for years to come. In non-cookbook years, my wife Bev and I love to bake for family and friends. I seem to run in spurts. As a young man, I think I nearly granola-d my poor family to death. To this day, some of them probably still avoid the stuff like the plague. 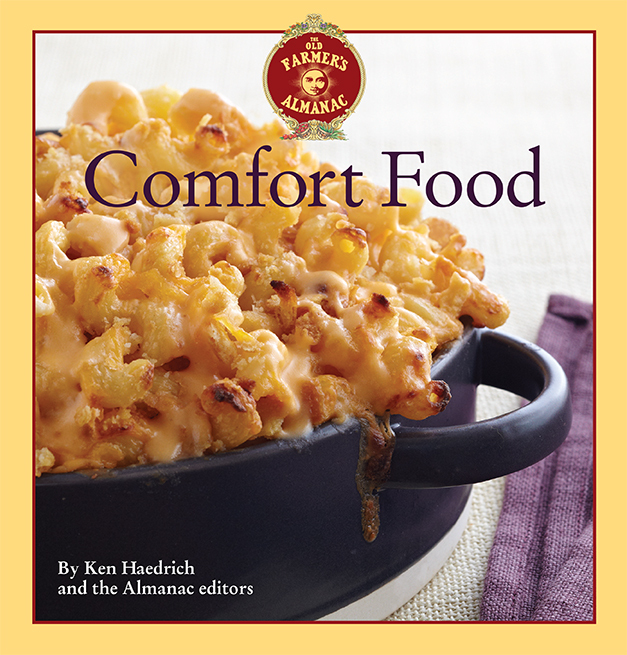 Order at least $45 worth of merchandise from the store this month, and we’ll send you one of my hardcover cookbooks for free (details below). I remember going through a five or six-year run of trying to create the world’s best fruitcake, carefully wrapping each one with muslin and soaking them in spirits for weeks on end. 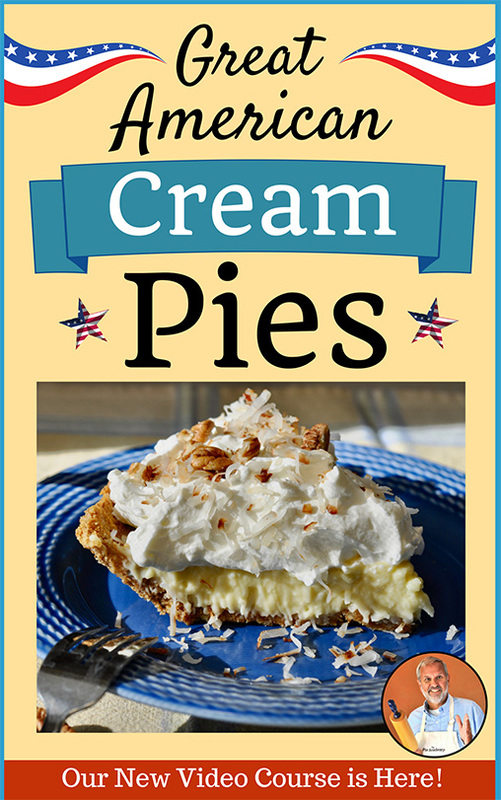 There have been cookies, of course, several years of whole grain crackers when I was into them, cheesecakes galore, and – as you can imagine – more pies than you can shake a stick at. More than anything, homemade foods require the gift of time. But they are relatively inexpensive items to produce, in the comfort of your own home, and few complaints – in my experience – are lodged by the recipients. Of course, not everyone has the inclination to make food gifts for the holidays. And – as my wife sometimes needs to remind me – not everyone wants to spend all day in the kitchen like I do. It’s nice to have gift giving options, and on that note I’d like to remind you about our online store. We’ve stocked The Pie Academy Online Store with items of enduring value, and will continue to in the months and years to come. For now, we offer a handful of products that we believe will spread a little joy to your favorite pie makers and cooks, including yourself. We’re proud of our durable, embroidered Pie Academy aprons, which will afford you many years of good service. 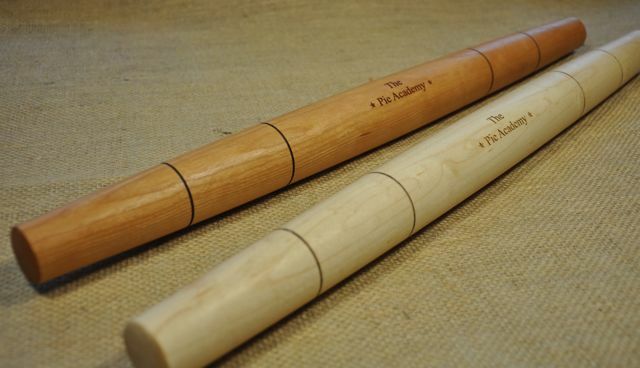 Not to mention our official, engraved Pie Academy rolling pins, artisan-made in Vermont with select, hand-picked hardwoods, now available in maple (the lighter one) and cherry. 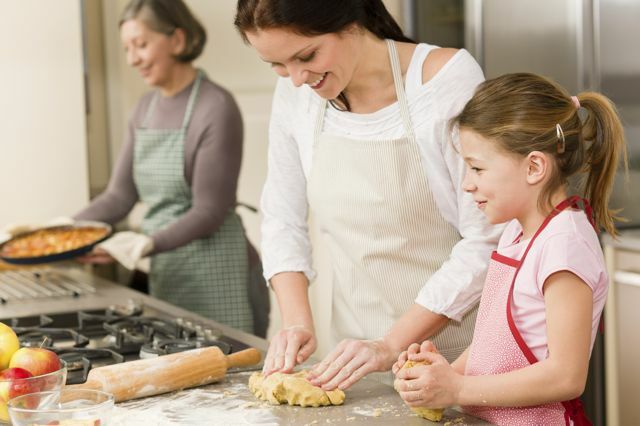 Home For The Holidays is a collection of mostly whole grain baking recipes one would typically prepare from Thanksgiving through the New Year, but – practically speaking – can be enjoyed any time of year. 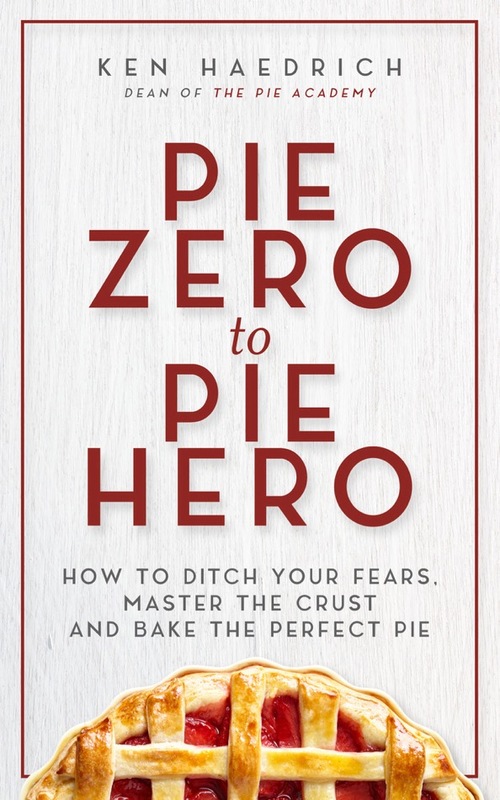 It includes Thanksgiving breads and pies, breakfast breads, lots of Christmas cookies and bars, spirited cakes, plenty of yeasted breads, savory baking for entertaining, and a chapter on essential pantry recipes for the holidays. 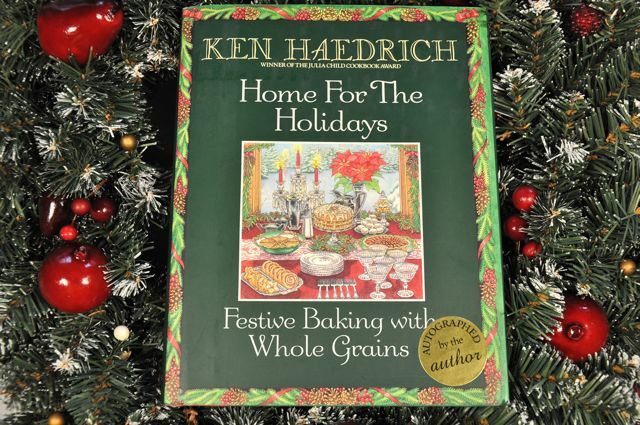 If you – or someone you know – likes to bake with whole grains, Home For The Holidays is a real treasure trove. 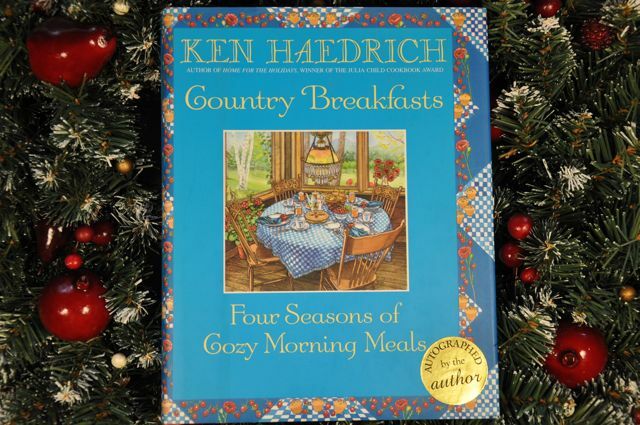 Country Breakfasts – subtitled Four Seasons of Cozy Morning Meals – is a collection of 175 recipes for what a lot of us consider the most important meal of the day. 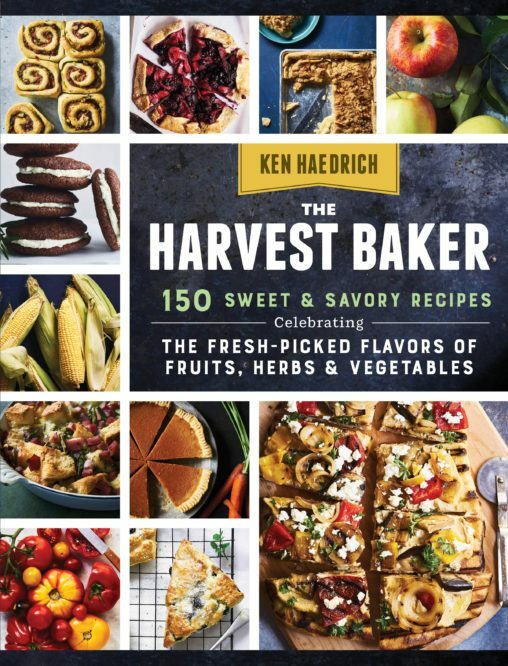 We’re talking dozens of pancake, waffle, and French toast recipes; a dozen different recipes for breakfast cereals; a comprehensive egg chapter; hashes and other savory breakfasts; several dozen morning breads, coffee cakes, and the like; and much, much more. These are the sort of recipes that will never go out of style or favor. 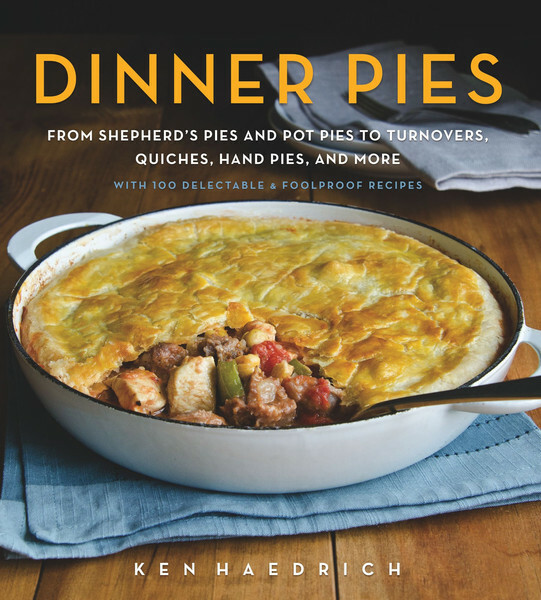 There are no photos in the books, but interspersed with the collectible recipes in both books are lots of stories about raising children, the country life, adventures (and misadventures) in cooking, and other short vignettes that I think you’ll enjoy. Both of these books are out of print and virtually impossible to find new. However, we have new, hardcover copies of both books. Each one is a $19.95 value. And if you order $45 or more worth of merchandise from the store this month, we’ll send you one of them as our free gift. Just tell us which book you’d like in the message area, during checkout. Also tell us for whom you’d like the book autographed. Please note that I have a limited quantity of both books, and it’s first come, first served. This gift is my way of sharing my love of food and cooking with you. 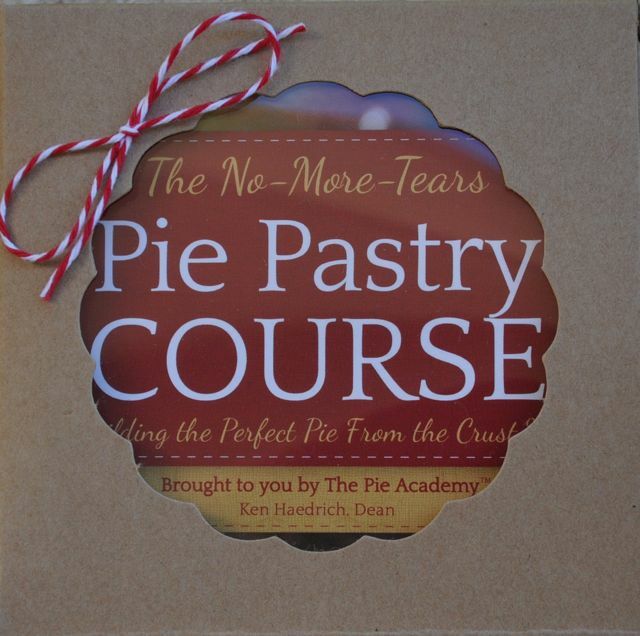 And it’s a way to say thanks for your support and for being an important part of The Pie Academy. Without you, none of this would be possible. Here’s wishing you the most blessed of holiday seasons. Remember to slow down, take a deep breath, and give yourself a break. You don’t have to make everything perfect. I like to think that the holidays are already perfect. There is plenty of joy to be had, love to share, and loneliness and want in need of a friend. 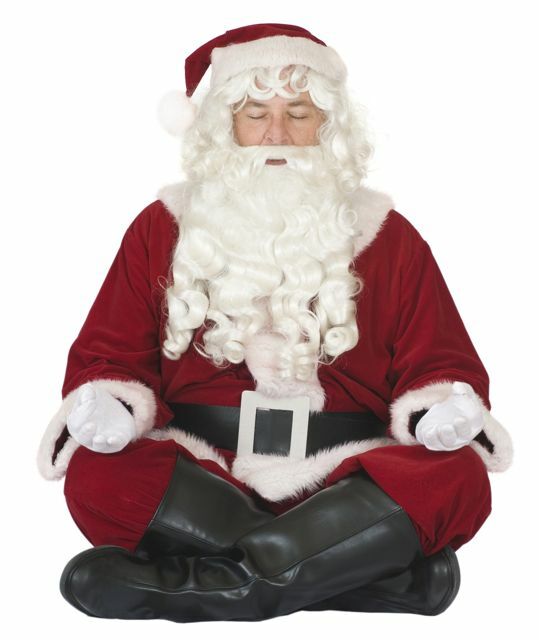 The challenge isn’t so much to create the perfect holiday as it is to declutter our hearts and minds so we can let the holiday spirit in and experience that perfection. Easier said than done? Sure. But it’s worth a good try. 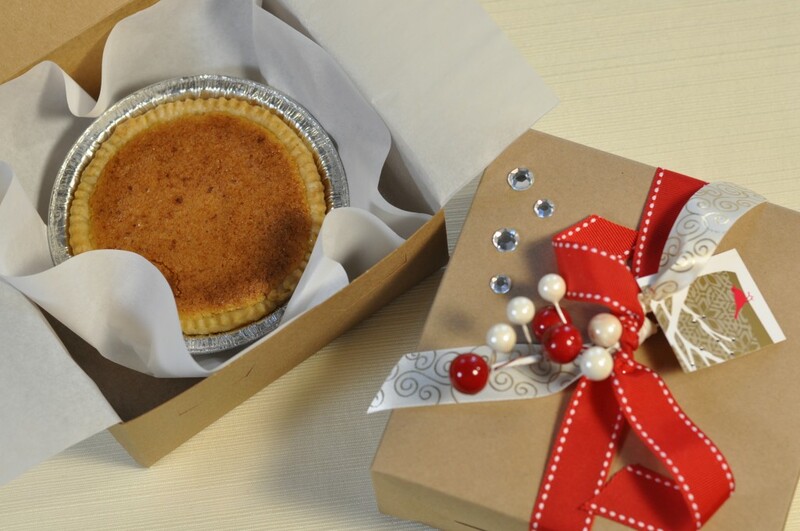 Question: Do you make food gifts for the folks on your holiday gift list? If so, what kind? I’d love to hear, so send me an email.